6. Win With The Wanted! 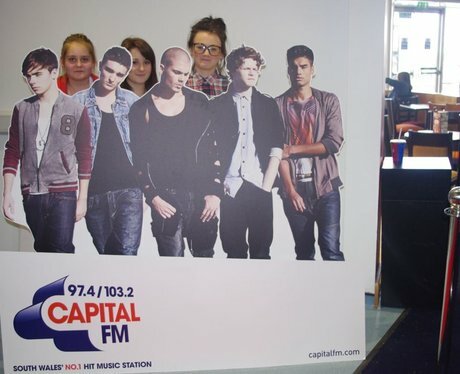 You with our Wanted Cut Out at Odeon Bridgend! See the full gallery: Win With The Wanted!